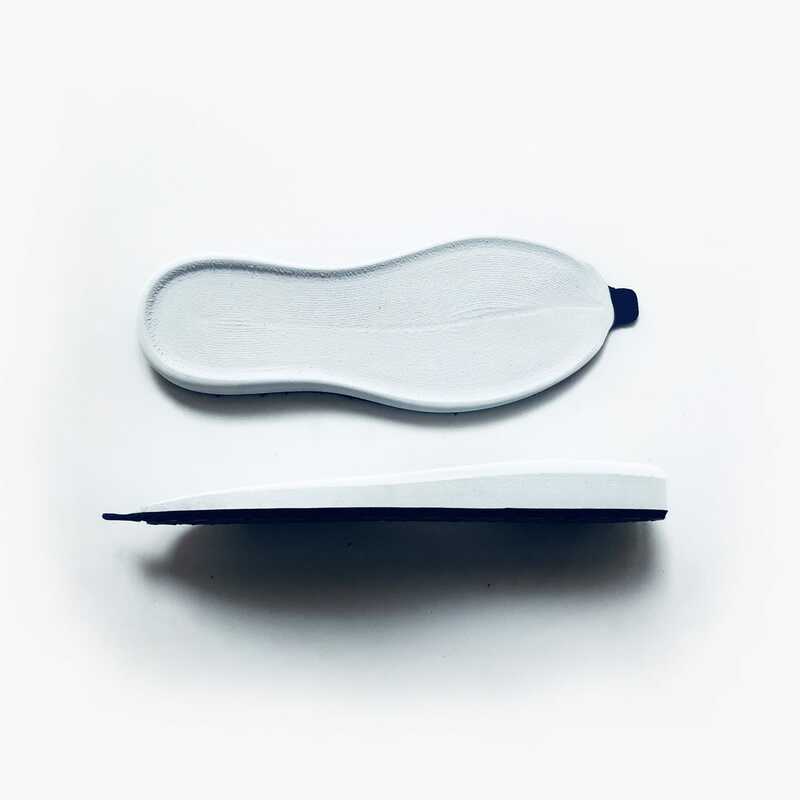 For those who are longer on their feet: The revised design of the midsole provides for wearing comfort, secure foot guidance and refreshed feet even after many hours and miles on the go. 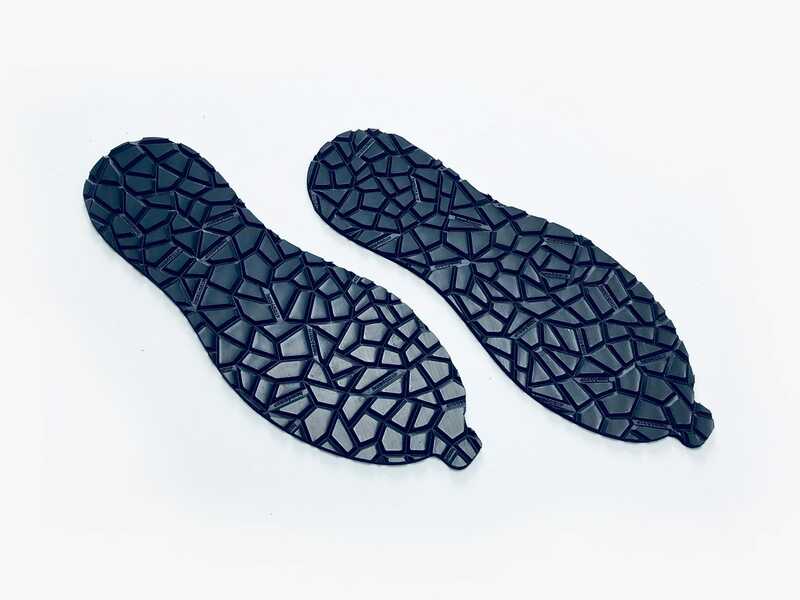 The heart of the Integer Walk, the unique midsole, is precisely milled from a solid EVA block. 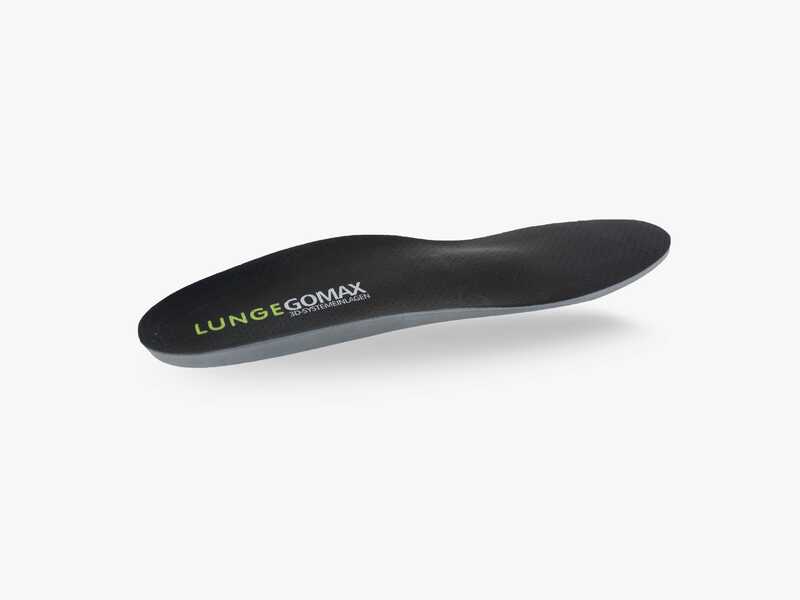 This method, derived from advanced orthopedic technology, ensures that the midsole shines with smooth consistency and uniformly high-quality shock absorption properties at every point, whether at the edge or in the center. 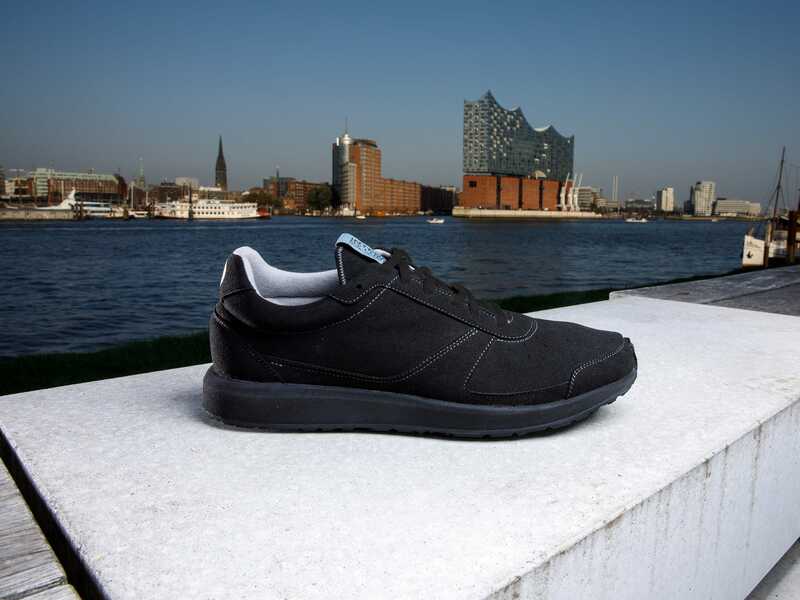 High quality and functional microfiber, which is laid out wrinkle-free and gentle on the foot, envelops the interior of the Integer Walk and wicks moisture from the inside to the outside. 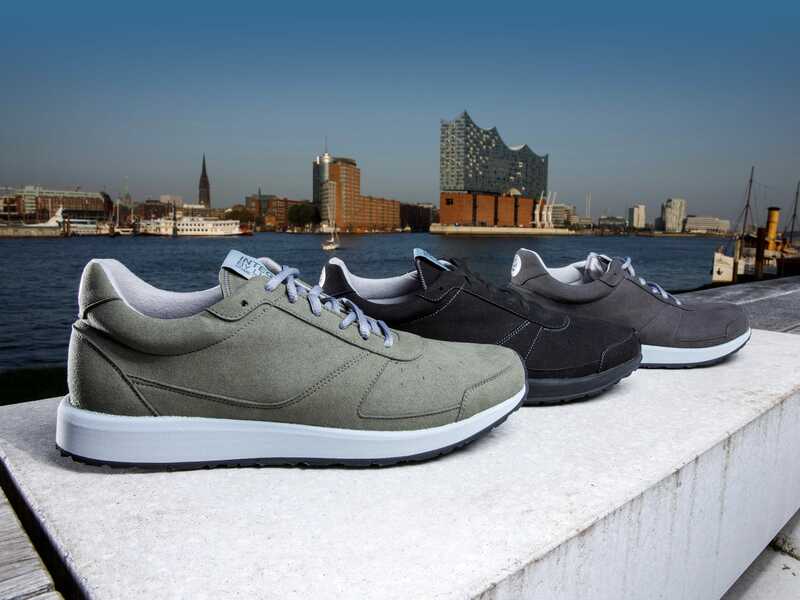 An excellent fit and healthy environment for your feet, which is supplemented by the breathable upper material. 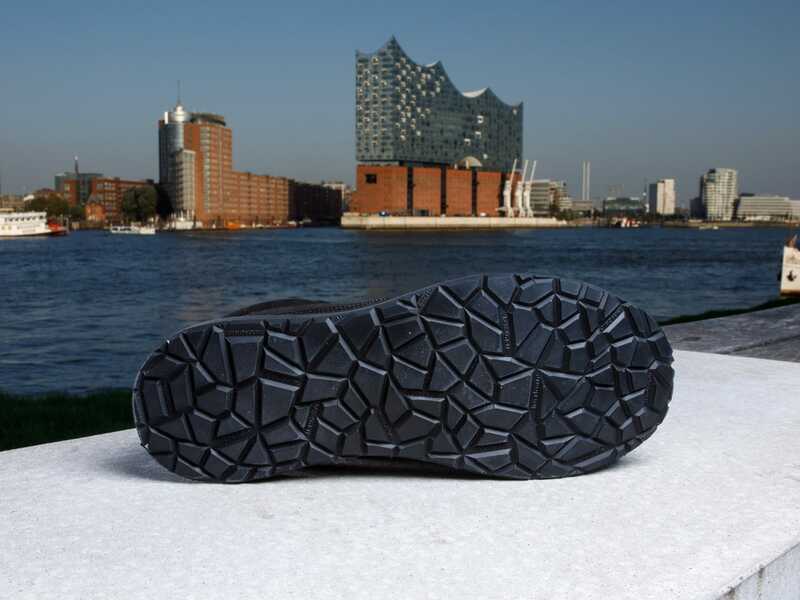 The Integer Walk's new outsole profile offers a secure grip both on the road and on non-paved terrain and prevents dirt and stones from settling. 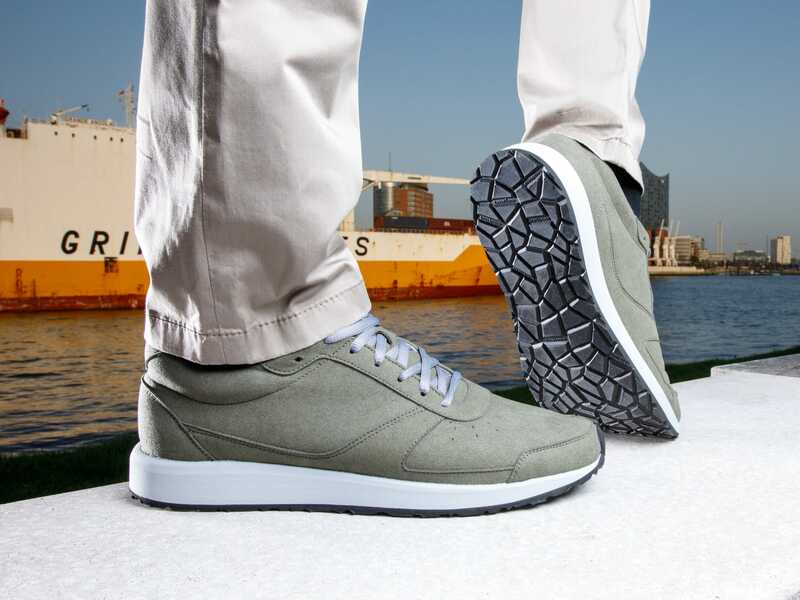 The anti-static outsole of the Integer Walk is more abrasion-proof and resistant than ever. A durable, anti-slip rubber sole, only comparable to the one used in our trail running shoe Classic Run Fis - finally in a shoe for everyday use. 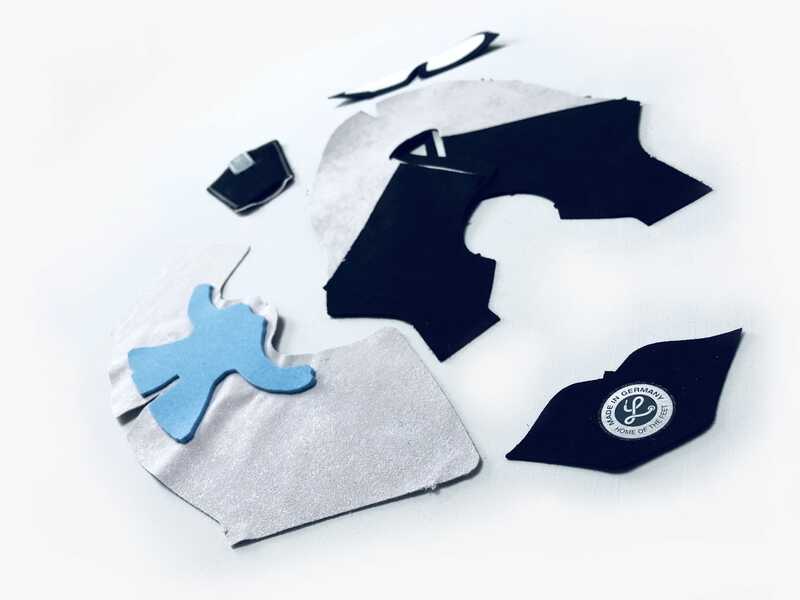 All fabrics and materials of the Integer Walk meet the high requirements of the Ökotex 100 standards — a quality which we ensure and verify from all our suppliers. The Integer Walk is made exclusively using vegan materials and fabrics. A fact also hailed by the animal rights organization PETA, which awarded Lunge shoes with the PETA-Approved Label. 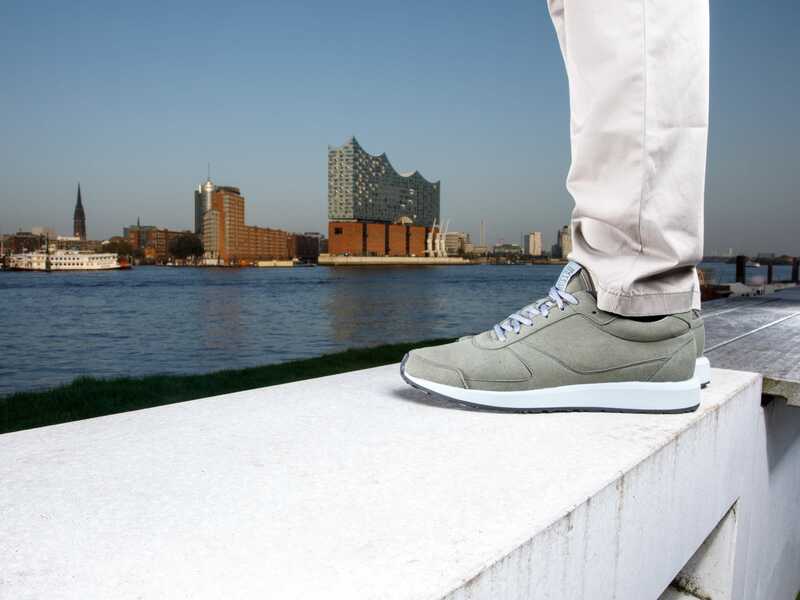 The excellent wearing comfort and the well-designed midsole shape is complemented by our proven Feetality insoles, which provides additional stability and promotes a healthy foot position.